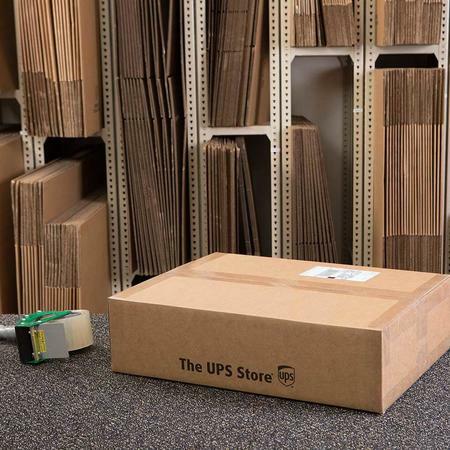 At The UPS Store Capitol Hill we have extensive knowledge about the best materials to use for your shipments in order to reduce movement and absorb shock so your items arrive intact. 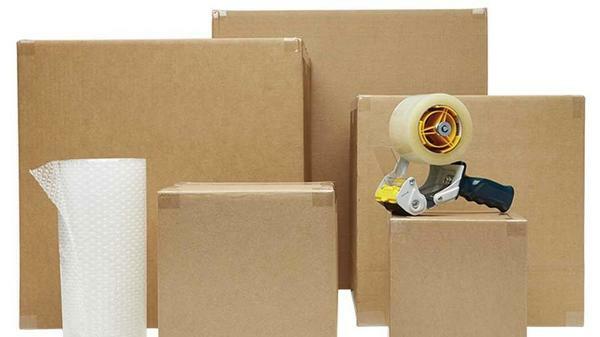 We are also trained in advanced packing techniques like block and brace, double box, and suspension. With increased airport security and more flights operating at full capacity, airport check-in lines can take more time than ever. 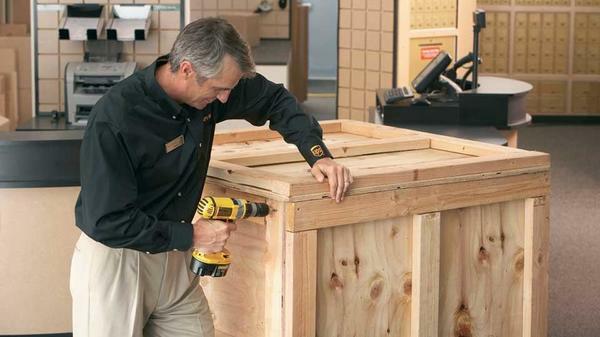 With the help of The UPS Store Capitol Hill, shipping luggage before your trip can save you time at the airport, plus those additional airline fees. 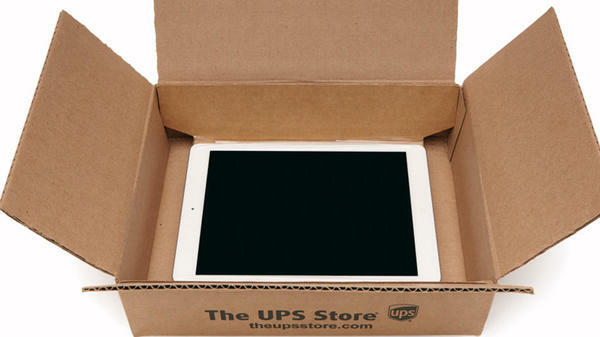 Not to mention, you'll get peace of mind with our online package tracking and Pack & Ship Guarantee.